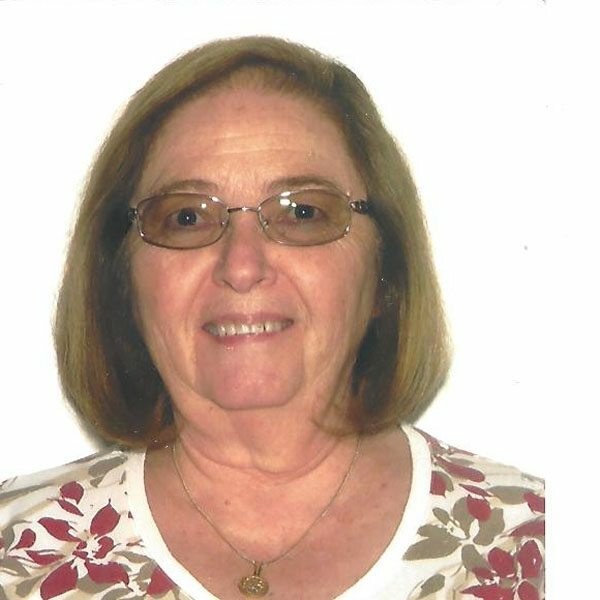 Carol had attended 3 years of Bible College and had begun to do further research and author Inductive Bible Studies. It was when, as she was doing research for an in depth study on “The Covenants” that the Holy Spirit lead her to realized that Yehovah had not changed and that His Covenant was not done away with. She discovered that Yeshua, our Savior, was a covenant keeping Jewish Rabbi. She also found that Yehovah had given to us His instructions and His guide for living a more excellent life – it is called the Torah. After coming into the Messianic One New Man, she continues to write and teach. She and he husband serve as Deans of their Congregation’s Yeshiva, Yeshiva Shiloh. She has been blessed to currently have 10 published Inductive Studies and teaches in the Yeshiva. The most frequent response most new messianic believers give when asked why they initially visited a Messianic Congregation is: We knew that there has to be more! The Word speaks to us today as never before in history, both the Tanakh (you may call it the Old Testament) and the B’rit Hadashah (or the New Testament). Hoshea or Hosea tells us in chapter 4 verse 6: “My people perish for lack of knowledge.” As we come together and open Yehovah’s Word and learn of its wonderful depth of meaning and application to our lives today, we will begin to see that yes indeed “There has to be more”!